With your Grenoble Pass, enjoy free admission to the sites listed below (only one entry per site). 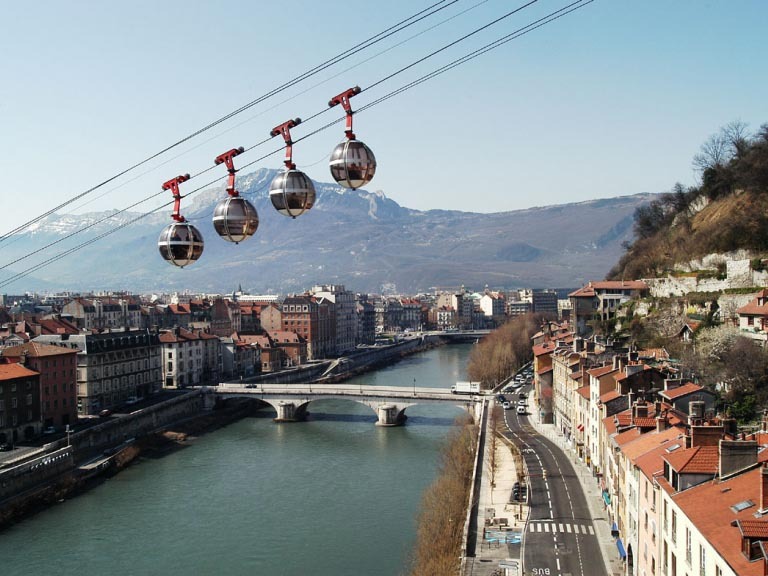 Fun activities and thrills at the peak of Grenoble! Between aerial sports and discovery of heritage, Acrobastille, located at the fortified site of the Bastille, is an enjoyable adventure route... The most intrepid will get their fill of thrills on the two giant zip wires. 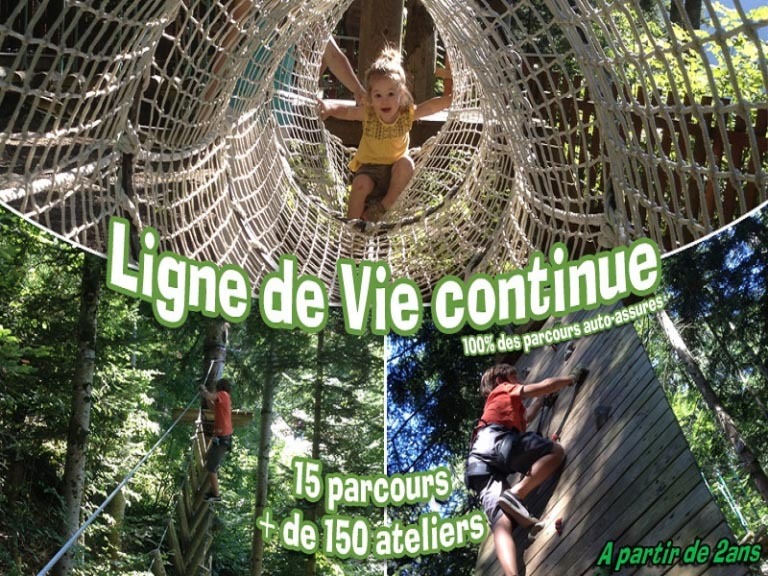 €15.00	(Child )	Free with the Pass! During a journey in the sky, the famous "bulles" (bubbles) will leave you with unforgettable memories! Up high, a spectacular view awaits you: from Mont-Blanc to the cliffs of Vercors including the massif of Belledonne, the site of the Bastille is an unmissable spot. Service dependent on weather conditions (closed when strong wind). €8.20	(Child €8.20)	Free with the Pass! With friend or family, discover Grenoble by the river. Sporty or contemplative, crossing Grenoble in Canoe gives you the opportunity to combine sport and tourism according to the river flow. Created in 1798, the Museum of Grenoble is considered one of the most prestigious in Europe. A unique ensemble, both for its ancient and modern art and contemporary collections. Temporary exhibitions are regularly organised in partnership with major museums all over the world. €8.00	(Child )	Free with the Pass! From tree to tree, the Pass offer allows you to discover the green or blue routes as well as the giant zip wire of this adventure park. An ideal pretext to discover this charming mountain village, only 15 min from Grenoble. The routes are 100% secured by a continuous safety line. €22.00	(Child €0.00)	Free with the Pass! 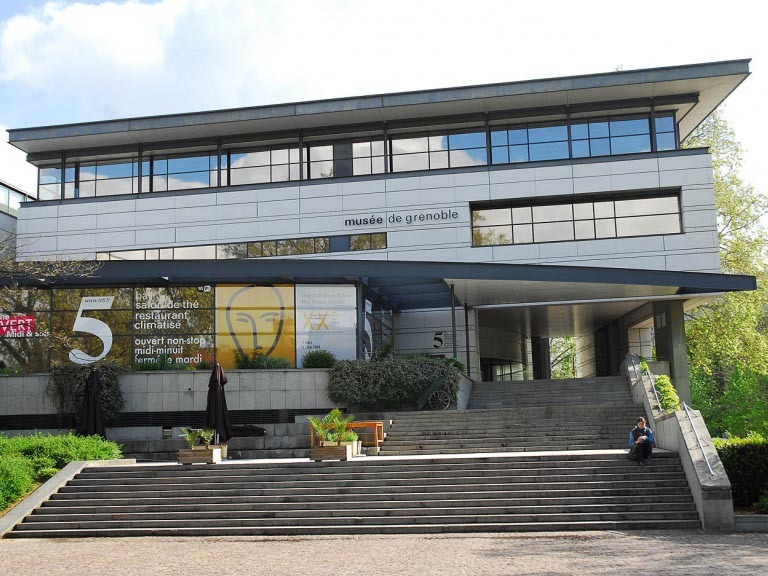 The Tourist Office of Grenoble-Alps Metropolis offers unique guided tours, audioguides to help you discover the city! €16.00	(Child €16.00)	Free with the Pass!